Nothing gives a home a new look faster than fresh paint on the walls! Whether you're prepping your home for sale, want to give the dining room a new look before the holidays or want to upgrade every room in your home with a fabulous new look, Kimmich's Painting can handle the job! Crisp corners, perfect edges and stunning trim… That's just what our professional painters deliver. Our professional painting service starts with fundamental prep work to ensure even paint coverage and beautiful results. 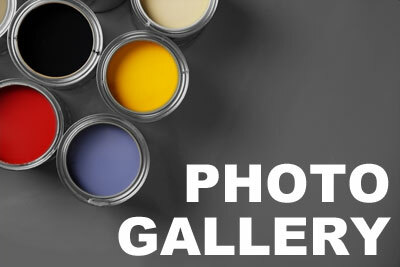 We use the best paint products in the industry for vibrant color that lasts. We'll gladly work with your designer to create custom colors too! Want a truly unique look for a special room in your home? We can add texture, depth and interest to your walls with our faux finish techniques to produce vibrant results you'll be proud to show off. Our professional painters are masters at faux finish painting techniques. We can also work with your designer to produce custom colors too! Looking for something truly unique? Adding wallpaper opens unlimited possibilities for colors and textures. Add a simple border to make a statement. Cover a single wall for a stunning focal point. Or cover all the walls in the room for a unified look. The choices really are endless. Our professional paper hangers have an average of 20 years of experience for flawless installation of your wallpaper, saving you time and materials. We can install wallpaper from your favorite vendor, take recommendations from your designer or recommend wallpaper stores in the area so you can obtain samples. Ready to get started on your next project? 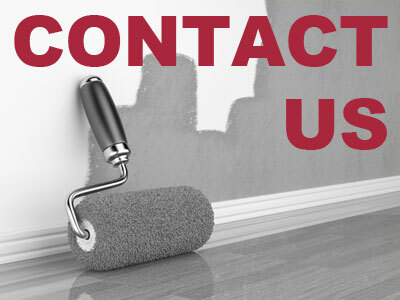 Contact Kimmich's Painting today to get a FREE estimate for professional painting, faux finishes or wall covering installation!